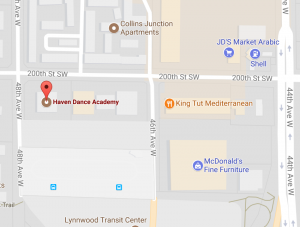 Recital - Haven Dance Academy - Ballet, Tap, Jazz, Modern & Hip Hop Dance Classes for toddlers to adults! 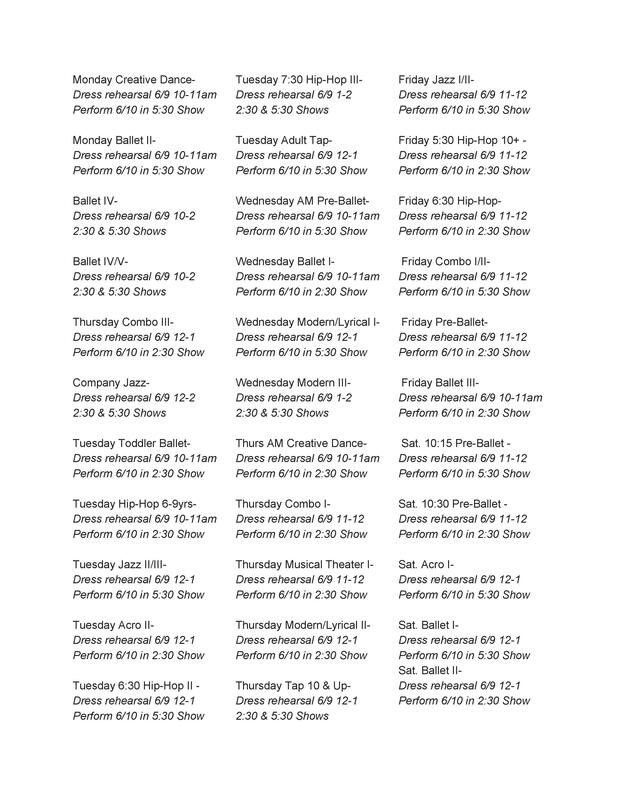 Click Here for information on your dancers rehearsal & showtime! Dress Rehearsal: Saturday June 9th, 2018 @ Shorewood High School located at 17300 Fremont Ave N, Shoreline, WA 98133.